The Campaign for Science and Engineering warmly welcomes the announcement made by David Willetts, the universities and science minister, during his speech at the Conservative Party conference of additional support for science, technology, engineering and maths teaching in higher education. A fund of £200 million has been allocated to the Higher Education Funding Council for England for capital investment to deliver STEM teaching. Universities applying to the fund will be required to provide matched funding, raising the total to £400 million, and will also need to demonstrate their commitment to equality and diversity to qualify. The money for the scheme is drawn from the Department for Business, Innovation and Skills’ capital budget for 2015-16, set at the spending review in June. It could have been spent on any of the wide range of BIS functions, so it is encouraging that STEM education has reaped the reward. Much of Hefce’s resource budget is used to support teaching the more costly STEM subjects, and CaSE hopes that this capital fund will ensure the availability of world-class facilities and equipment with which to teach. CaSE and others have written extensively about the need to increase the diversity of the pool of students studying STEM and working in STEM careers. One of the most common causes of exasperation is that what is needed is not more recommendations, but more action. The minister has risen to the challenge by requiring applicants for the new money to demonstrate a commitment to equality and diversity (for example, by holding an Athena SWAN award). This is a nod to the Department of Health’s condition that all medical schools bidding for research funding must have an Athena SWAN silver award, a stipulation that has resulted in a huge increase in the number of submissions to the diversity charter over the past year. This requirement provides not only a call to action but also welcome reward for the many institutions that have already achieved Athena SWAN status. Willetts also announced that from 2015-16, part-time students who already have degrees and wish to retrain in computing, technology or engineering will be allowed access to tuition fee loans. 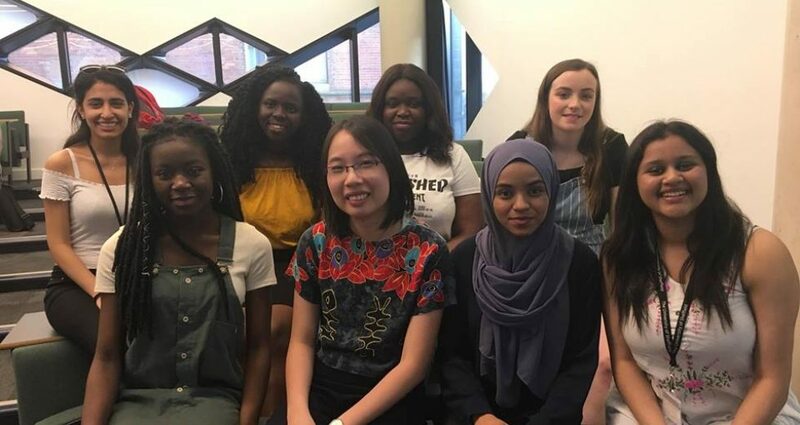 It is hoped that this partial reinstatement of support for studying equivalent and lower-level qualifications will further encourage more women into STEM subjects because most part-time students are women. The subjects chosen for the ELQ reversal are intended to support the government’s plans for economic growth through its industrial strategy. While I understand that the minister recognises this is a “first step”, CaSE calls for the expansion of the scheme to all STEM subjects, as there can be no doubt that these disciplines will play a vital role in the government’s ambitions for economic recovery.